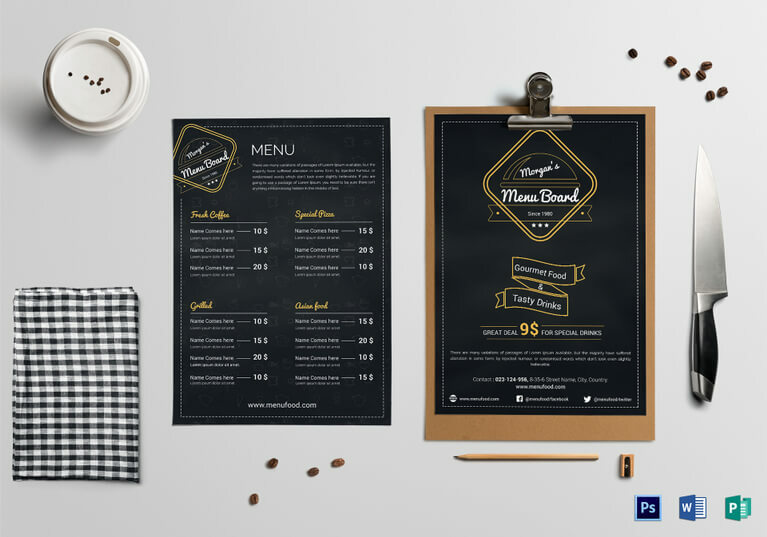 Today we prepared for you 10 best selling menu templates for restaurants from Graphicriver. They are innovative, suitable for different kinds of restaurants. Free Ready-Made Menu Templates from Template.net which can be Easily Editable in Adobe Photoshop (PSD), InDesign, Illustrator, Microsoft Word (.doc), Publisher, Apple Pages. 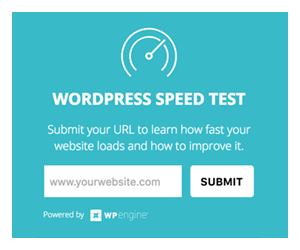 With these templates, you can Get your Work Done Faster & Smarter. Mexican menu template is suitable for any ethnic cafe business or related to restaurant business. Menu has been created using tables and cells for easy update. Backgrounds are created using layers in Photoshop, easy to move or change images if required. Files are structured in folders for easy editing. Change text, edit colors, move items, turn/off layers creating tons off different looks. All text styles are included. The above images used are all included in the download. 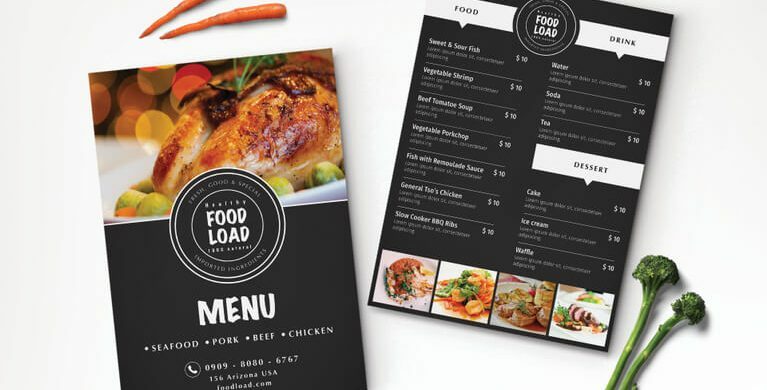 This brochure suitable for any restaurant business that related to keyword restaurant menu, restaurant menu templates, restaurant menu design, restaurant menu maker, restaurant menu ideas, restaurant menu layout, make a restaurant menu, restaurant menu with prices, restaurant menu creator, restaurant menu template, make your own restaurant menu, restaurant menu design templates. If you run a food catering business, having a solid set of menu templates is quite an important thing to own. There is no need for you to come up with your own design. Pick this fully customizable Food Catering Service Menu Template and you are ready to roll. Are you hosting a special dinner party at your restaurant? If so, help yourself with the stylish and elegant Dinner Party Menu Template. Edit it with your information and content and it is ready to hit the print. You know what you get if word “simple” gets mentioned. A clean and eye-catching menu board template with all the necessities to push your special deals, as well as food and drinks menu. The template is layered what makes modifying it a breeze. Menu restaurant l’olivier, file in photoshop. The template pack contains 2 PSD files, sample preview files and readme file. 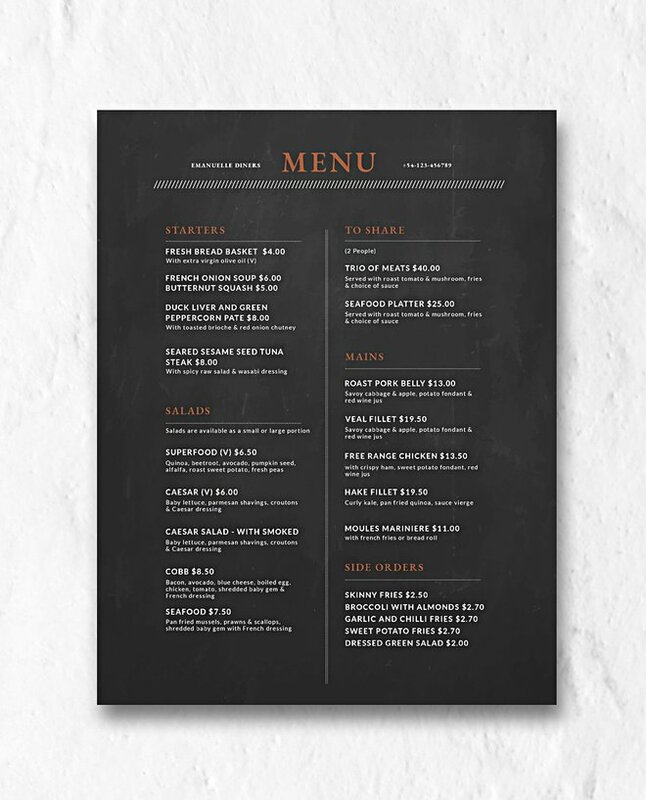 This template is perfect for any restaurant/cafe that needs clean, elegant template for their take-out menu design project. Take-out menu normally placed in restaurant/cafe takeout counter. Take-out menu may frequently be updated regarding to dish, ingredients or pricing changes. So you can print your updated menu as often as needed. A great creative menu for your restaurant. 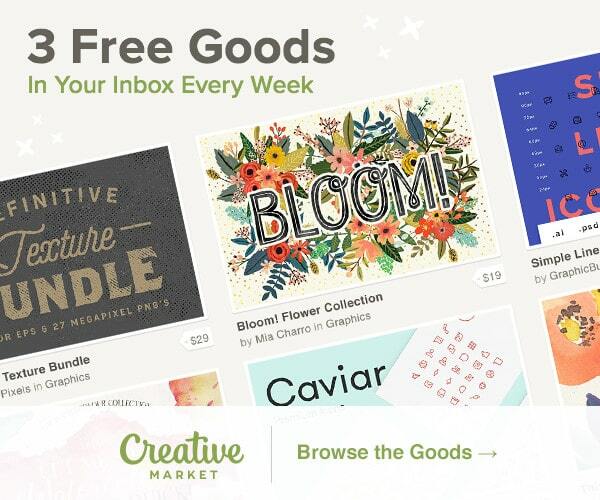 you can use as a template in only one page you like, or use all the colors – as you wish. Professional Tri-fold restaurant brochure / menu template. beige – brown design that features a detailed paper texture, brushed headings of the menu sections, and brush-frames image shapes ready for you to use with the ready clipping mask layers, this combination makes a decent looking brochure design that will represent your or your client’s food business. There is a representive logo ready for you which can be replaced with your own logo. This is a A4 PSD fully editable trifold brochure template, included print ready CMYK PSD files. This menu is fully Editable, in CMYK and High Quality 300dpi. italian menu template suitable for any Italian cafe business or related to restaurant business. Menu has been created using tables and cells for easy update. Backgrounds are created using layers in Photoshop, easy to move or change images if required. 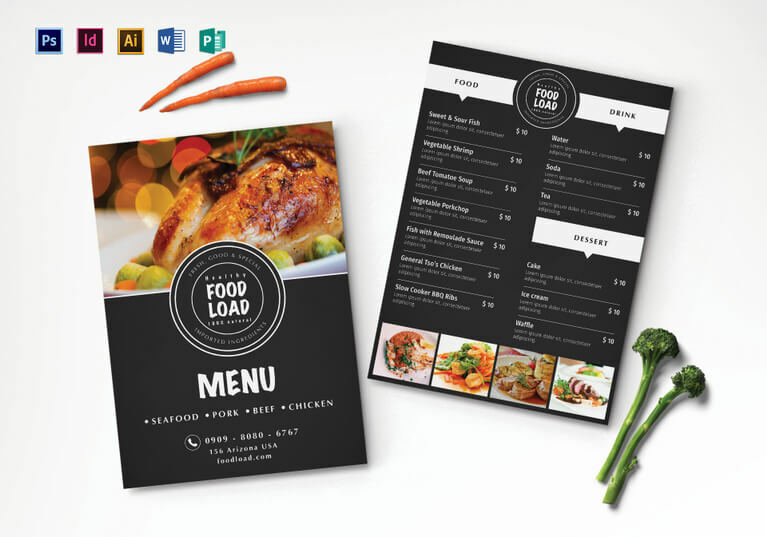 This modern menu restaurant food & drinks menu comes in A4 format with both CMYK and RGB formats to choose from. 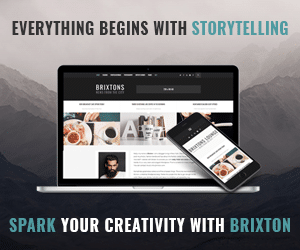 The download includes the 4 ‘sides’ that are within the ‘What’s included’ section, with place holder images to quickly add your own images, with the ability to easily substitute other images and colours for a quick design change for a different style menu (chinese, indian, cocktails…). 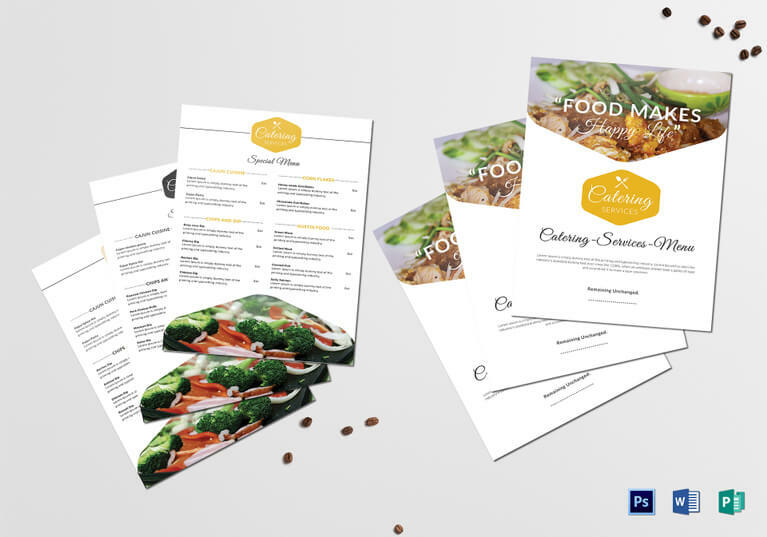 Hope you enjoyed our list of 10 best selling menu templates for restaurants.